Location: 1077 Avenida Doctor Ashford, San Juan, 00907, Puerto Rico. 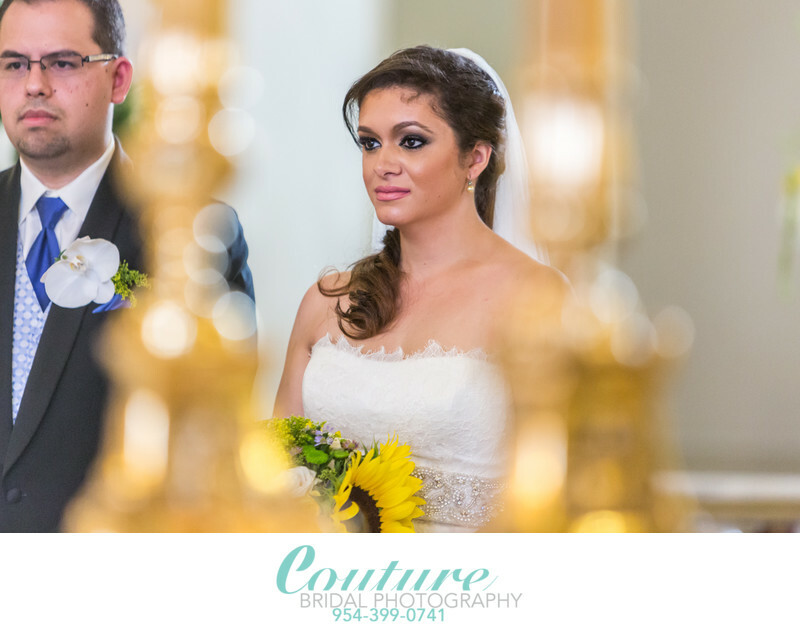 Keywords: bride and groom (198), Puerto Rico (39), Puerto Rico Destination Weddings (21), San Juan (33). 1/80; f/3.2; ISO 4000; 200.0 mm.